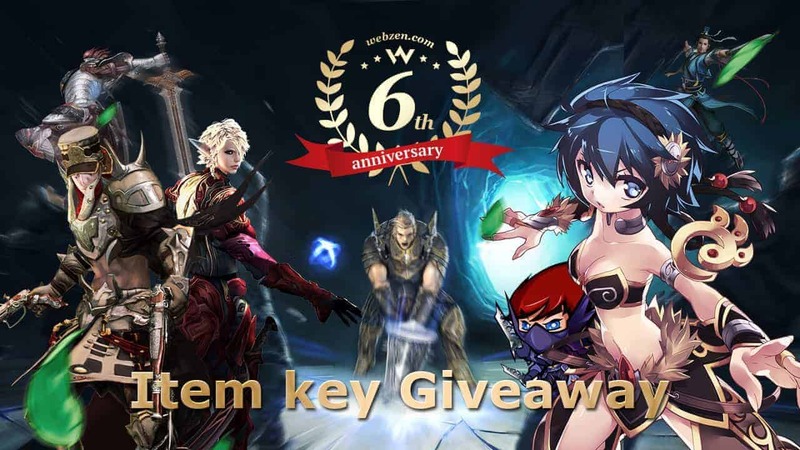 MMO Attack is very pleased to present WEBZEN.COM’s 6th Anniversary Item Key Giveaway! To celebrate its 6th anniversary on April 7th, we have partnered with WEBZEN to give away a free item pack for your favorite game of WEBZEN.com. 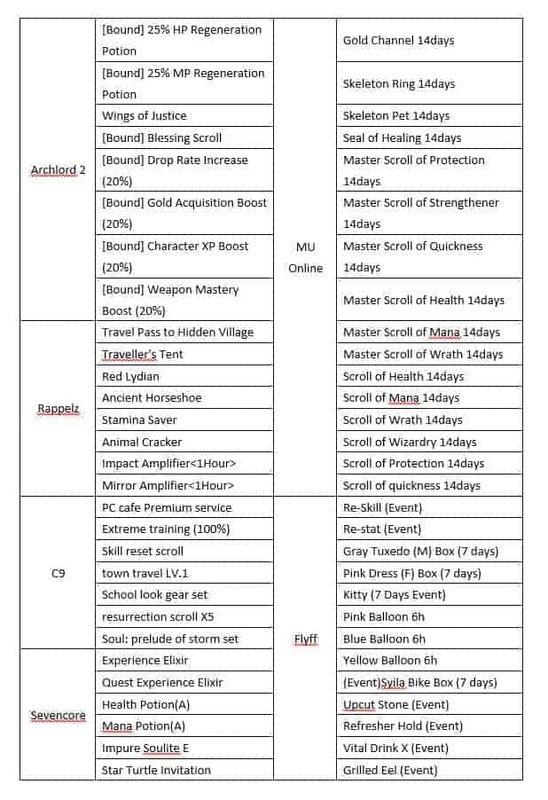 Event duration will last from April 7 – April 30, 2015 (UTC)! Select the game, country, server, character you want to receive the item(s) on. ** The selections in each category are different for each game. The item(s) will be delivered to the account or character that you selected.